Meet farm animals and get a glimpse of rural life at Kensington Metropark’s Farm Center. 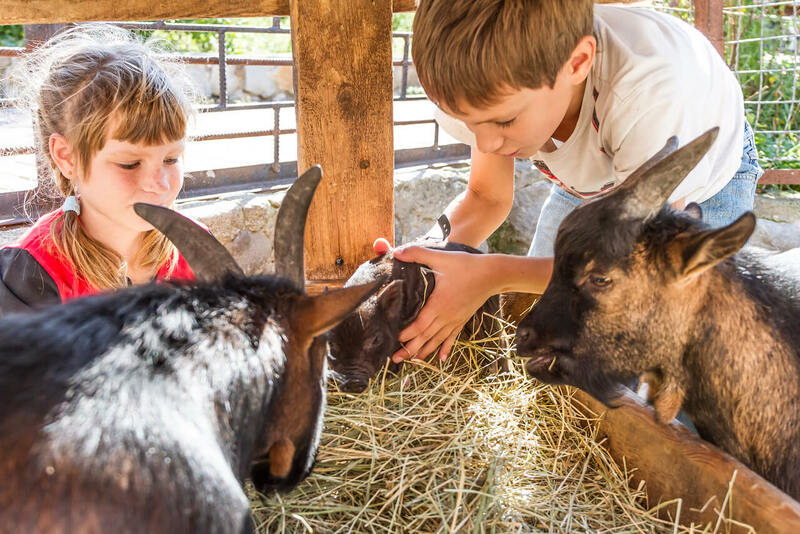 Take in the sights, smells and sounds of life on the farm and see live farm animals like chickens, sheep, cattle and draft horses. Visit a 150-year old restored barn (winner of the MBPN 2012 Barn of the Year), the poultry house or the barn exhibit room and kids’ area. 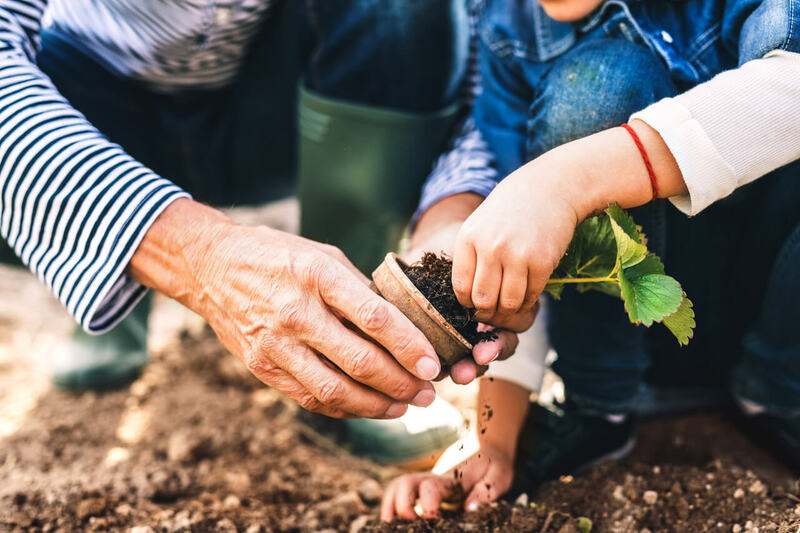 Take a short walk to the riverside where a one-of-a kind “green” building (made exclusively of natural materials), a stone labyrinth, a grass maze and the new early skills area including a blacksmith shop and brick oven can all be found. 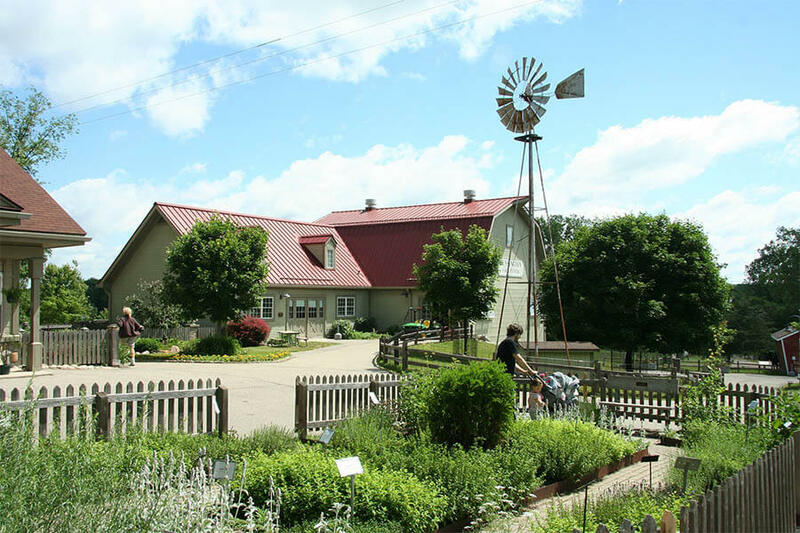 An herb garden, field crops and old-fashioned farm equipment are also on display. Special programs on the animals, historic techniques, and other farm-related topics are held throughout the year.